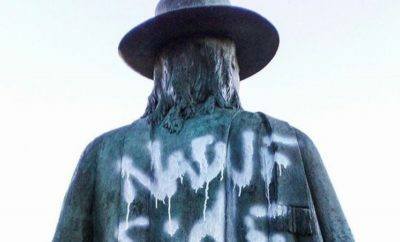 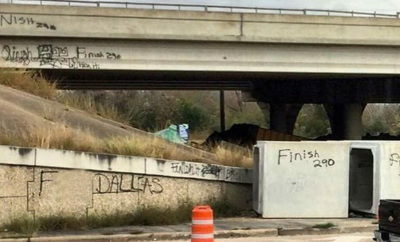 People are tired of seeing this inspirational graffiti defaced. 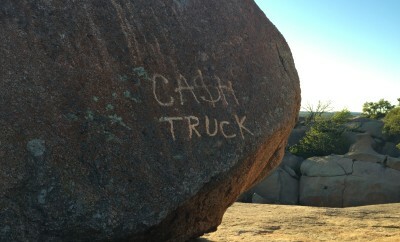 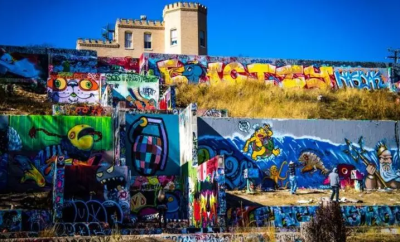 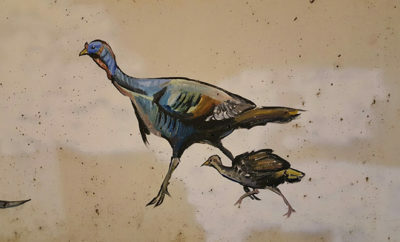 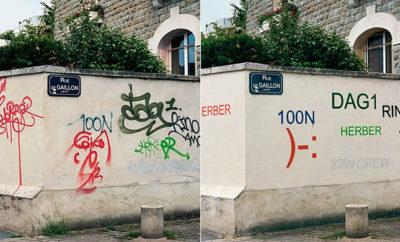 This famous piece of graffiti lingers above 1-45. 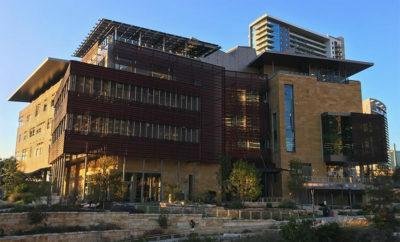 The new library is still a beautiful sight to be seen. 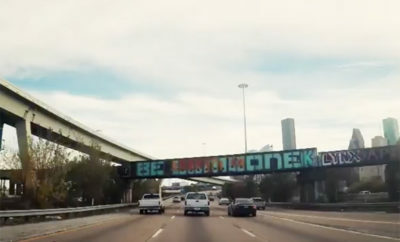 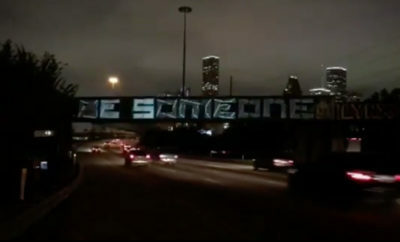 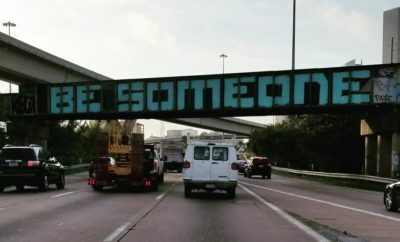 This highway graffiti is a cry for help from a fed up Houstonian. 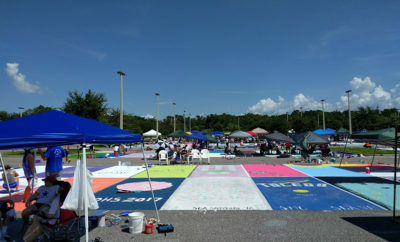 These seniors created completely unique designs for their parking spots during their final year of high school.